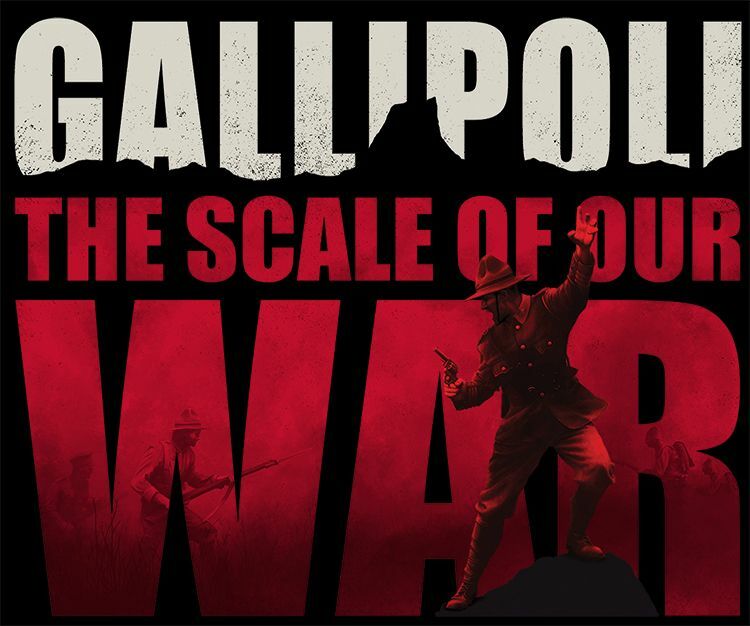 A month today Te Papa’s new exhibition Gallipoli: The scale of our war opens to the public. Keep an eye out each Wednesday over the next couple of months for a new blog from the team working on creating this exhibition. 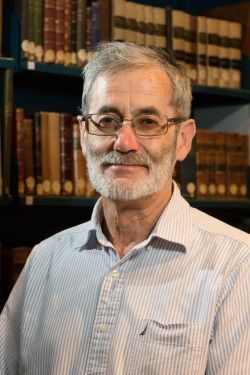 To kick things off, we’ve got a post from History Curator Michael Fitzgerald on the significance of this day in history. Little-known in New Zealand, 18 March is an important anniversary for Turkish people. On this day in 1915, Turkish defenders won a great victory over a British and French naval fleet which was trying to force its way through the Dardanelles, the narrow strait separating the Gallipoli Peninsula from mainland Asia. The attack was the brainchild of Winston Churchill, then political head of the Royal Navy. Turkey had unexpectedly entered the war on the side of Germany and Austria-Hungary in October 1914. 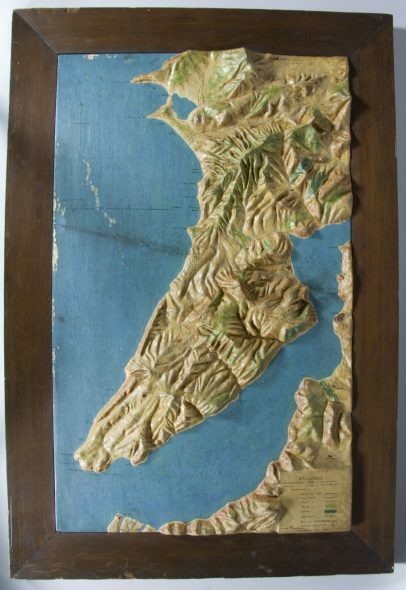 Churchill’s scheme was to quickly knock Turkey out of the war by bombarding and destroying the forts defending the straits, and then land a small force of soldiers to occupy the Gallipoli Peninsula. He had a very poor opinion of Turkish soldiers’ fighting ability and assumed that his forces would soon reach their capital city, Constantinople, and the Turkish Government would surrender. The sea-route to Russia would be open, allowing ships to take military supplies to hold Russia’s fight against Germany and Austria-Hungary, and in return bring wheat to feed the British and French armies. But Churchill and the British and French admirals were in for a shock. The combined fleet of 18 battleships, supported by cruisers and destroyers, began their main attack on 18 March. They bombarded the forts defending the Dardanelles at their narrowest point, where the straits are only 1.6km wide. Defending Turkish batteries were seriously damaged, however the Turks had secretly laid mines. The result was that one French battleship was sunk, drowning more than 600 men. Three British battleships were damaged, one later sinking and two French battleships were also damaged. This was a major defeat for the British and French navies, which continues to be commemorated on March 18 each year in Turkey as ‘Canakkale Victory and Martyrs’ Day’ – remembering the brave men whose guns and mines defeated the invading fleet (Canakkale is the Turkish name for Gallipoli). For the British and French commanders, the defeat led to the decision to try again, this time landing a massive force of ground troops on Gallipoli. Incredibly, they still seem to have expected the Turks to put up a feeble resistance. 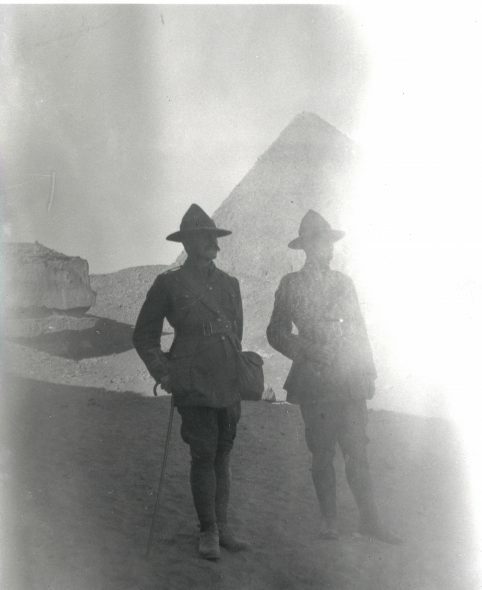 New Zealand troops in Egypt who had been sent there on the way to Europe to fight against Germany were to be part of the invading force. 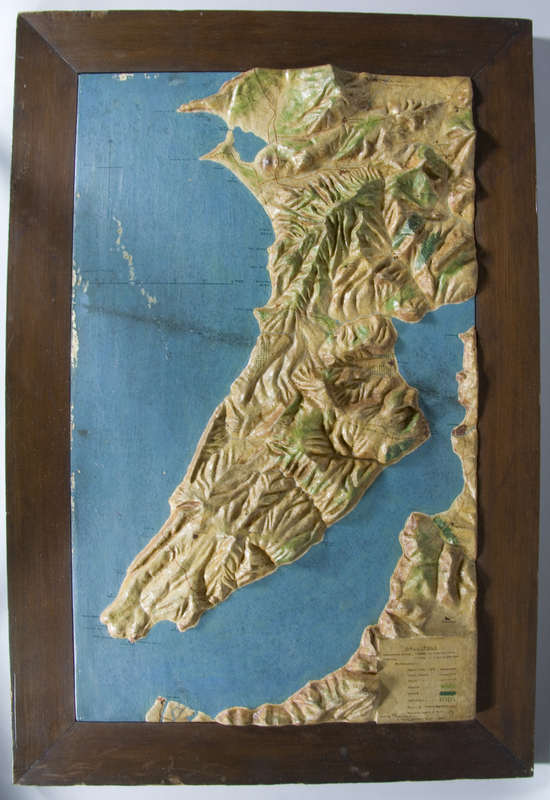 You can find out more about our upcoming Gallipoli: The scale of our war exhibition on our website.